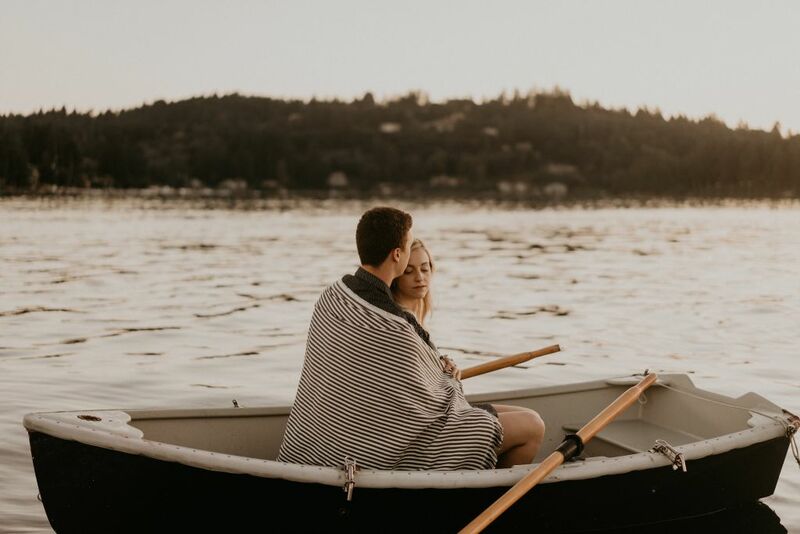 Photographer Henry Tieu is an intensive care unit nurse by trade, but photography is his passion. 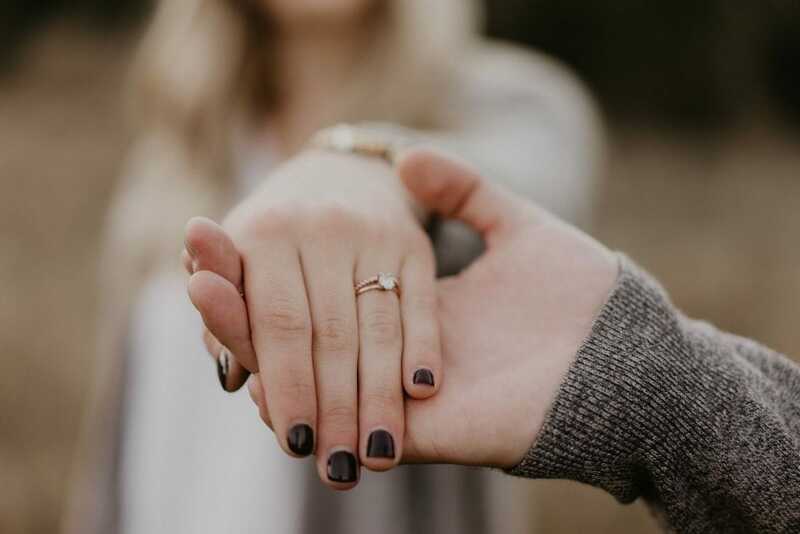 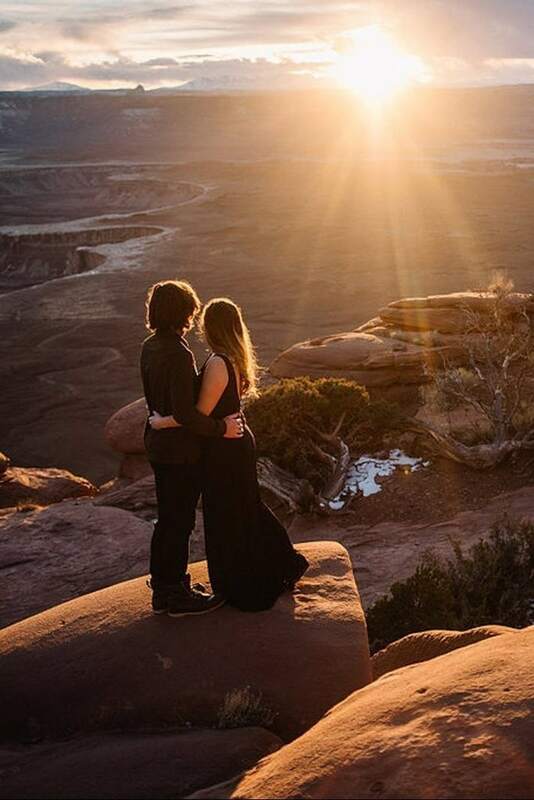 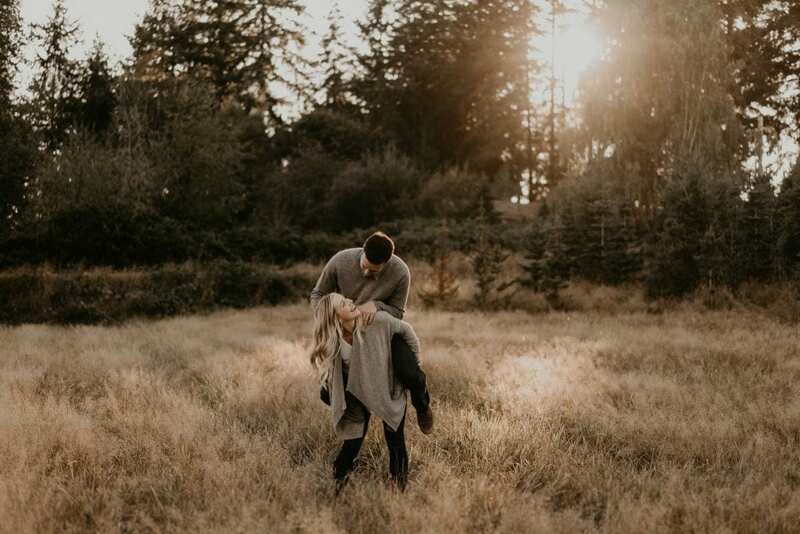 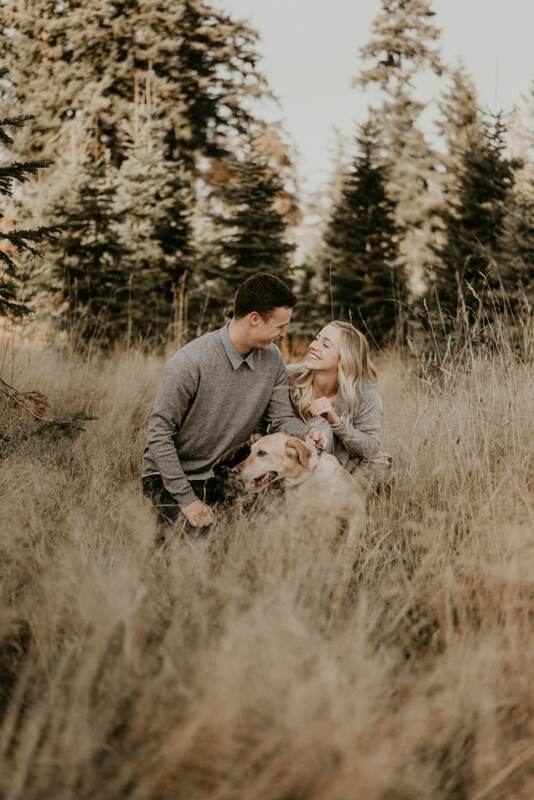 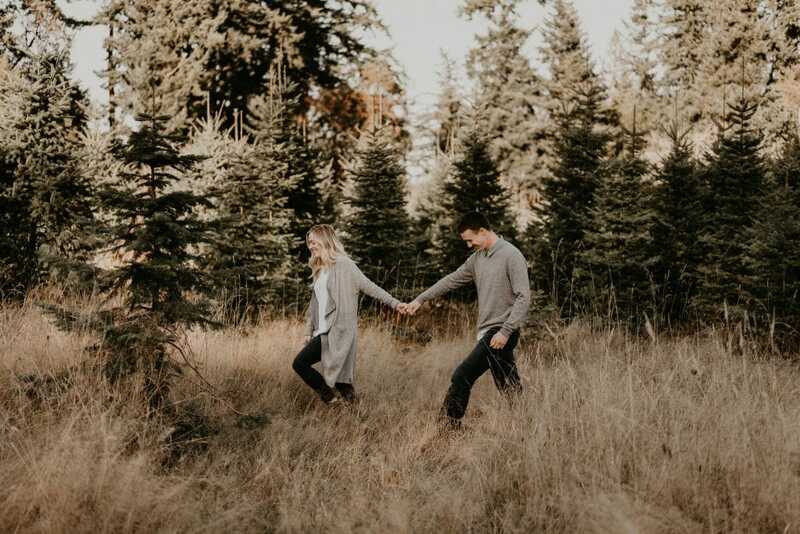 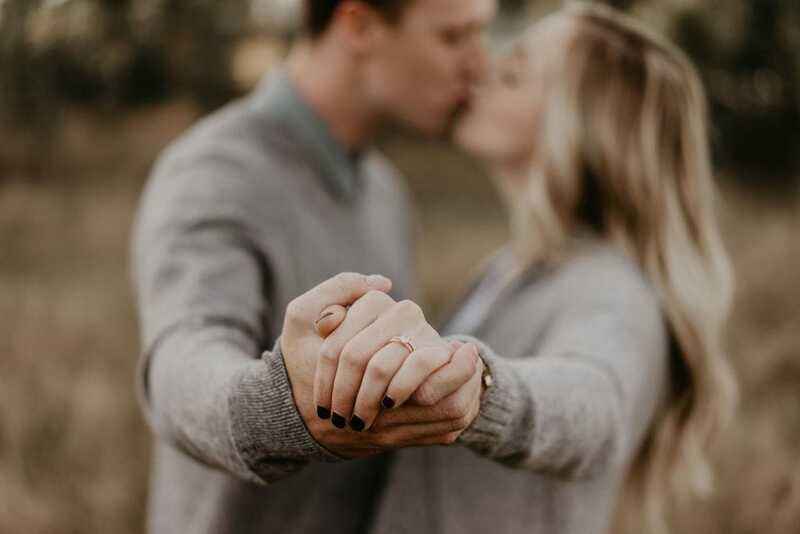 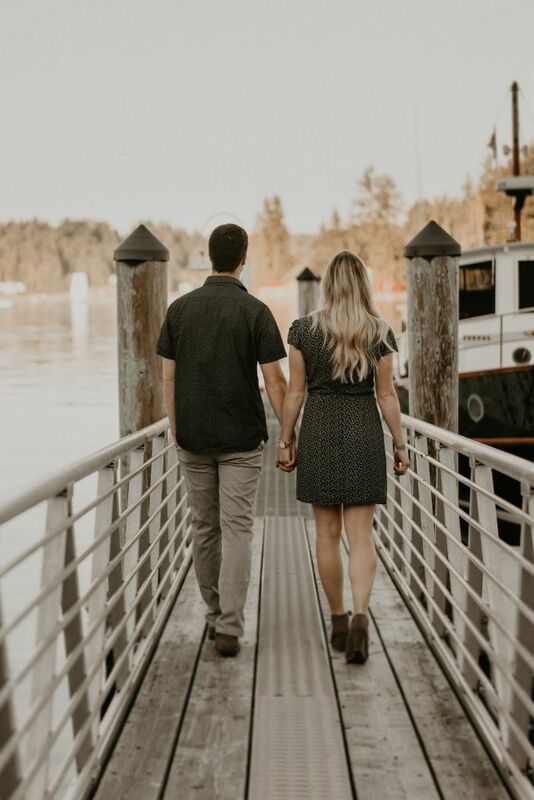 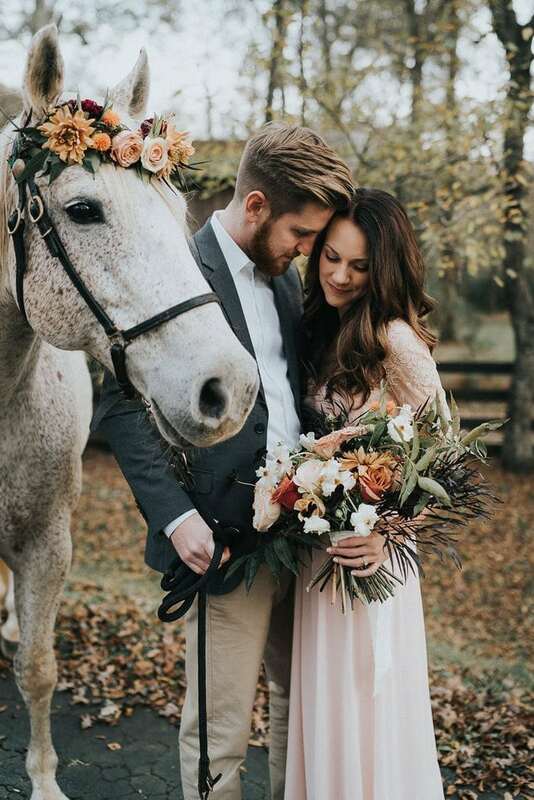 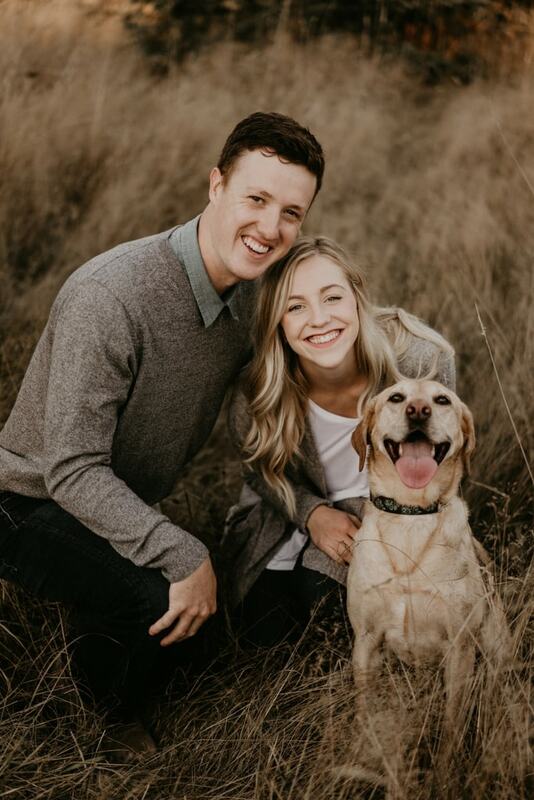 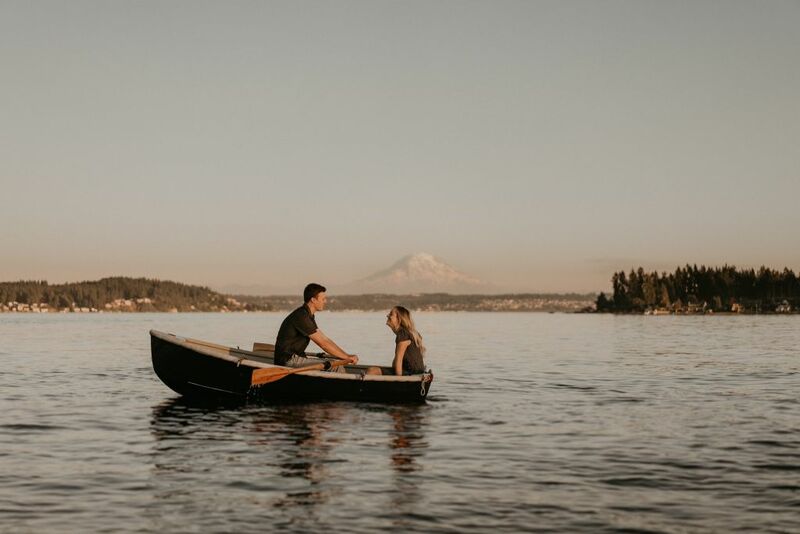 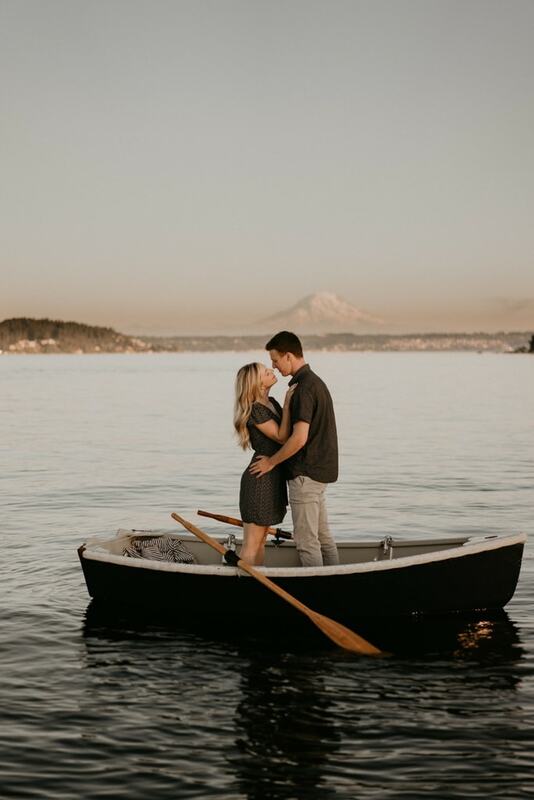 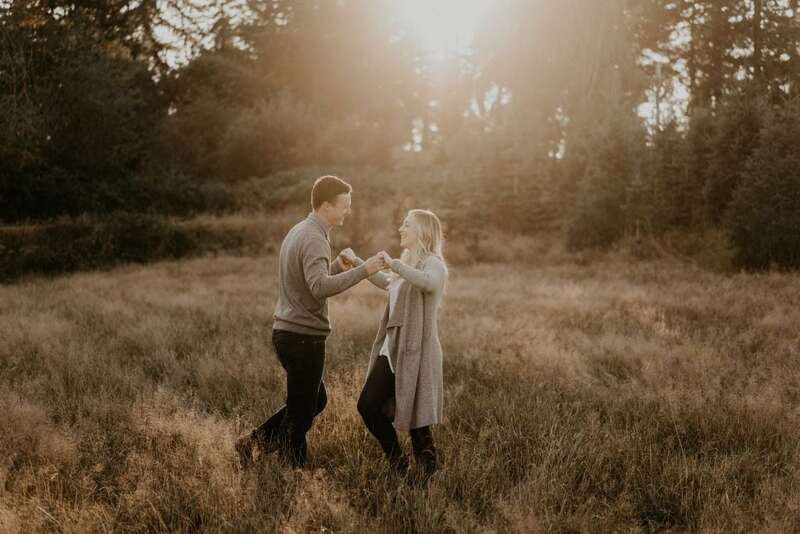 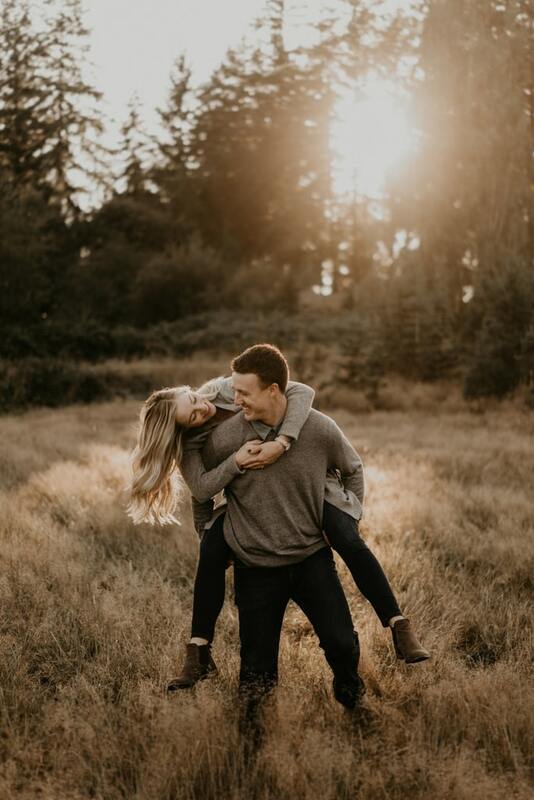 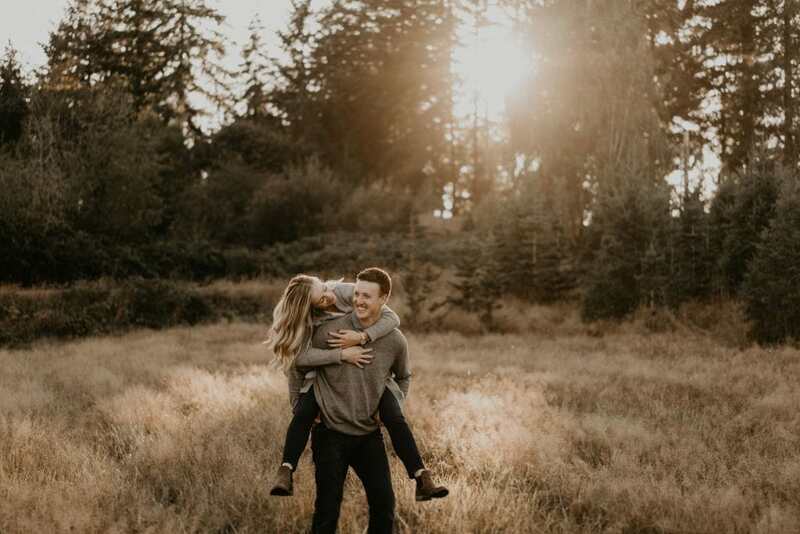 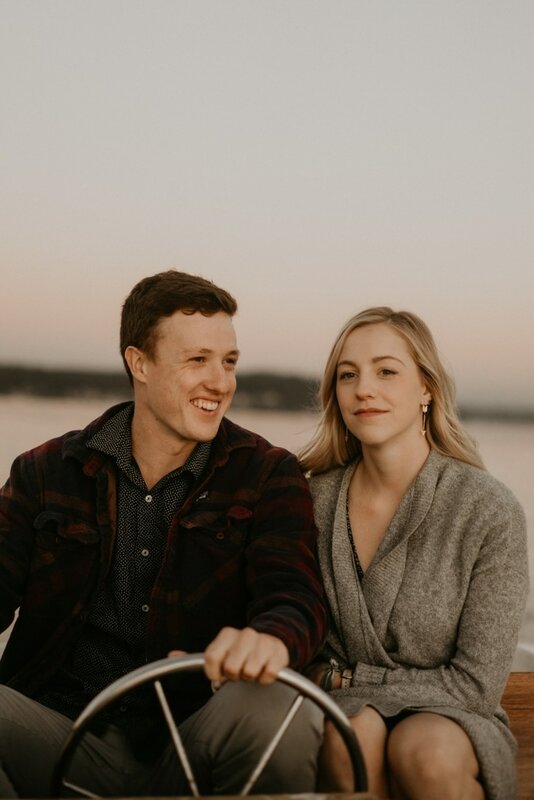 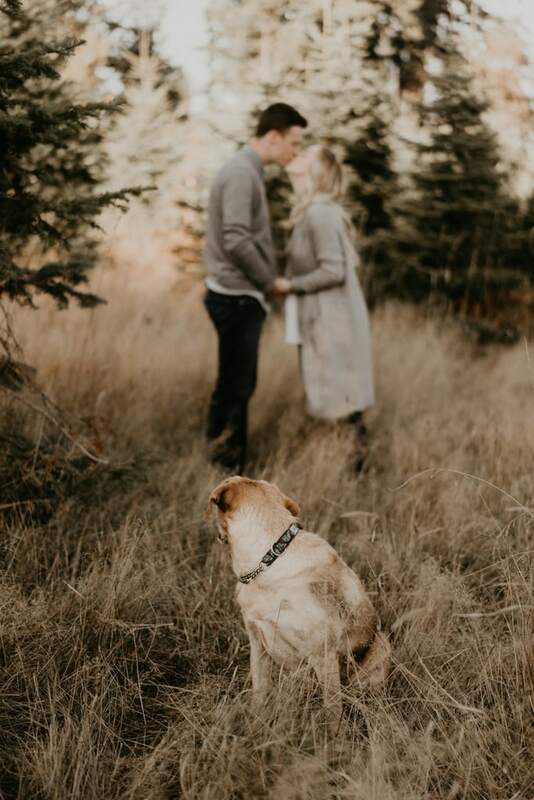 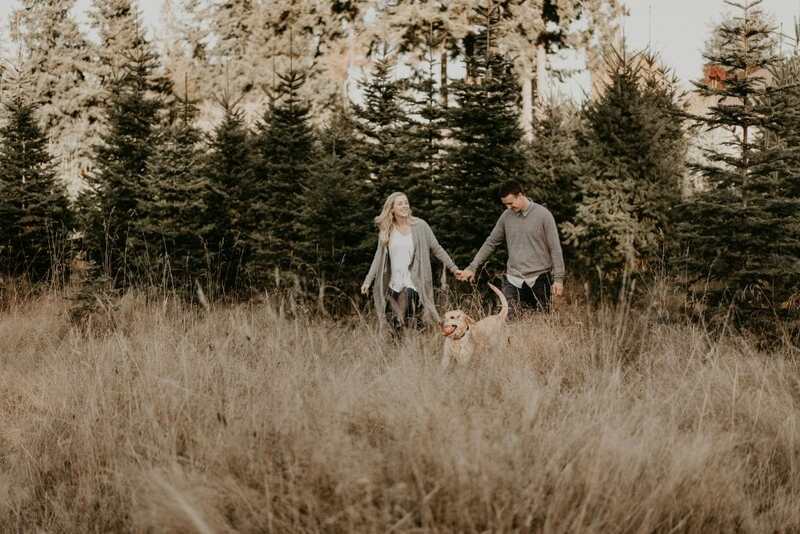 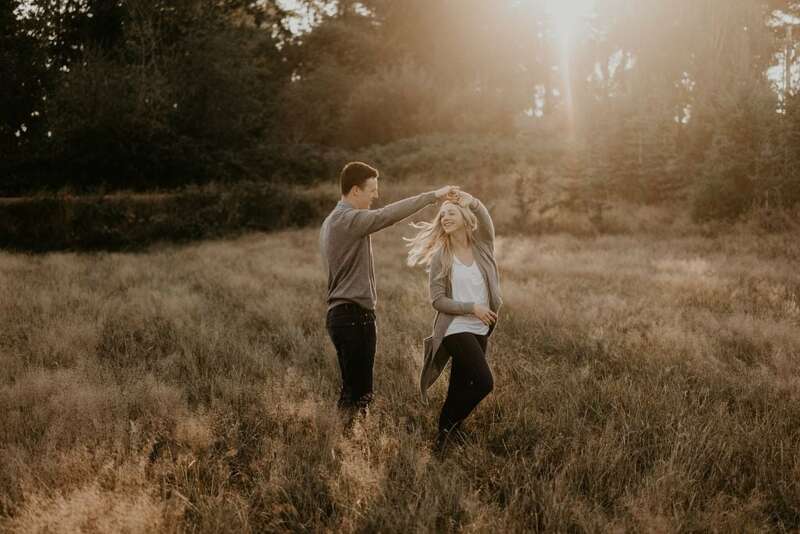 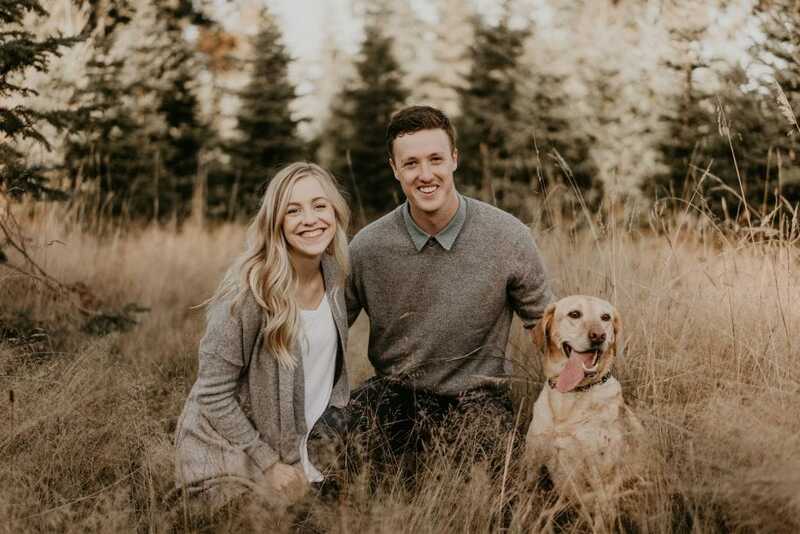 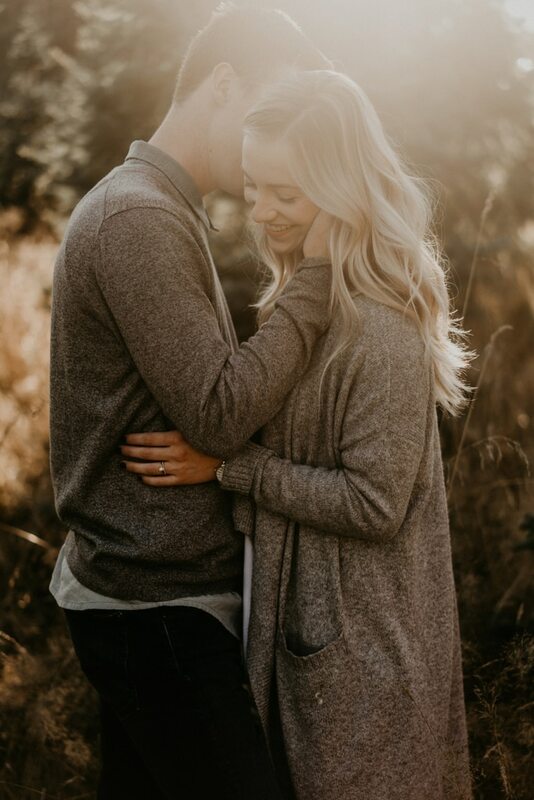 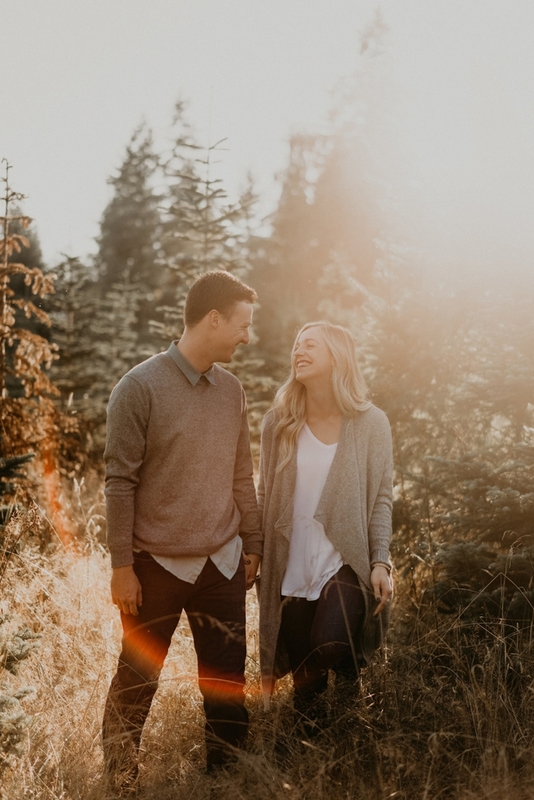 When a coworker learned of his outside endeavors, she booked Henry for an engagement session – his very first engagement session. 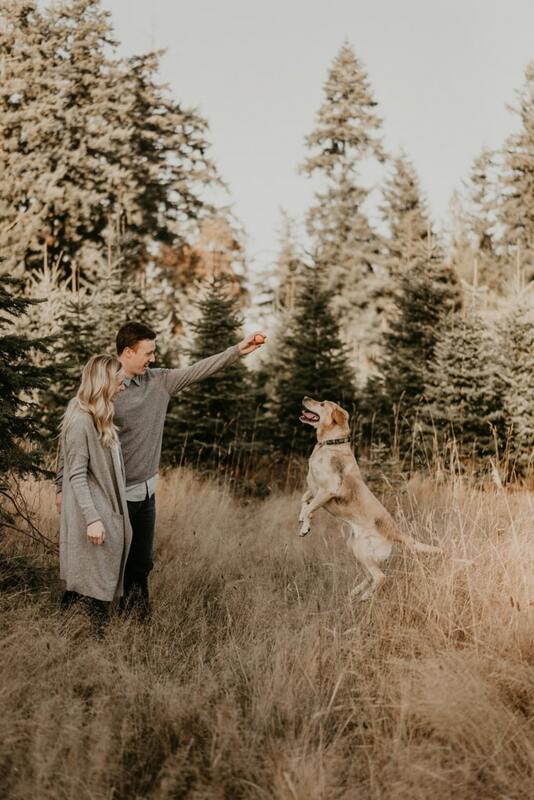 He was over the moon. 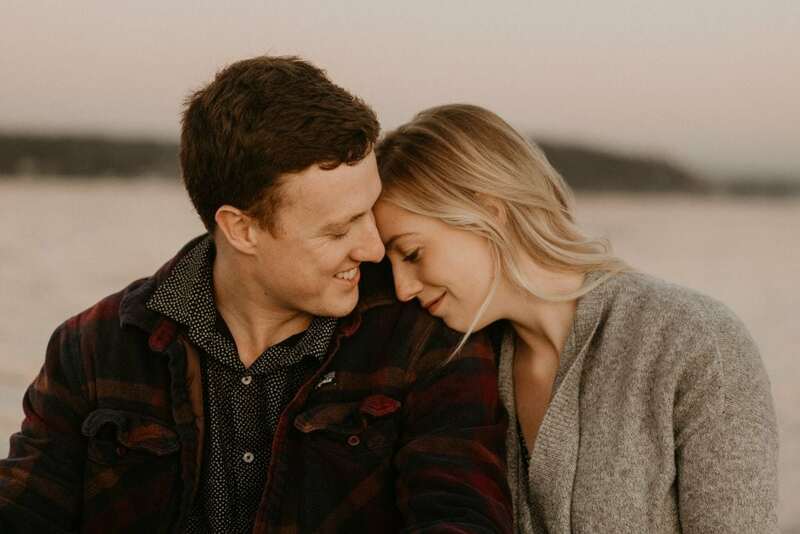 The two exchanged ideas in passing when time would allow, but it was not until they shared a meal following a grueling 12-hour night shift that everything began to fall into place. 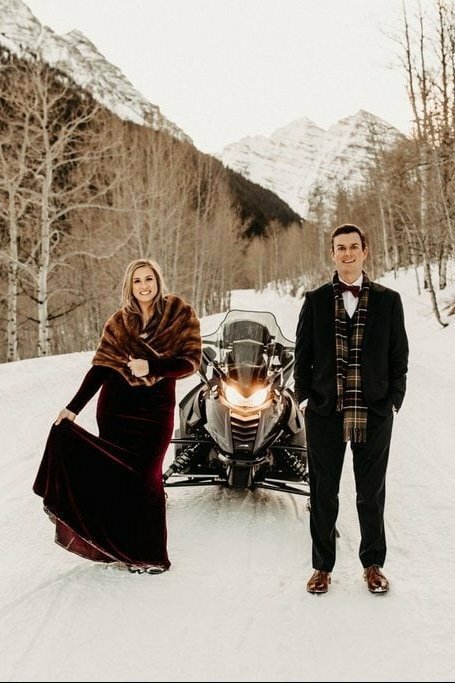 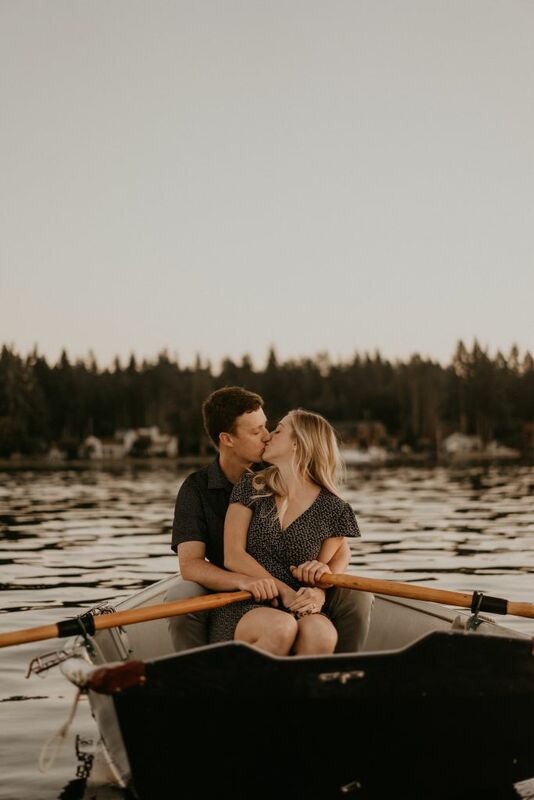 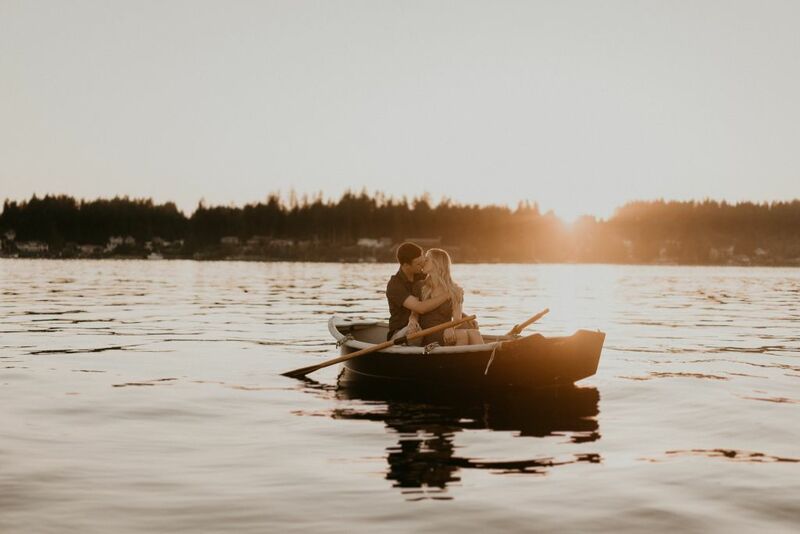 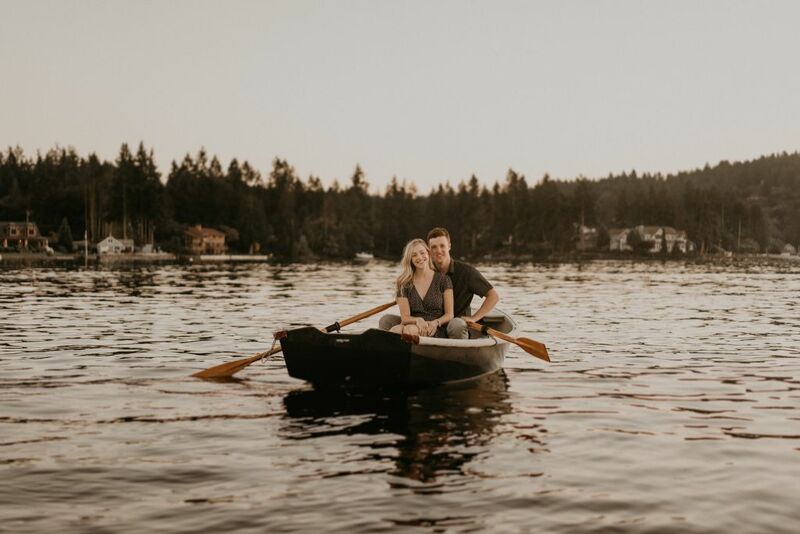 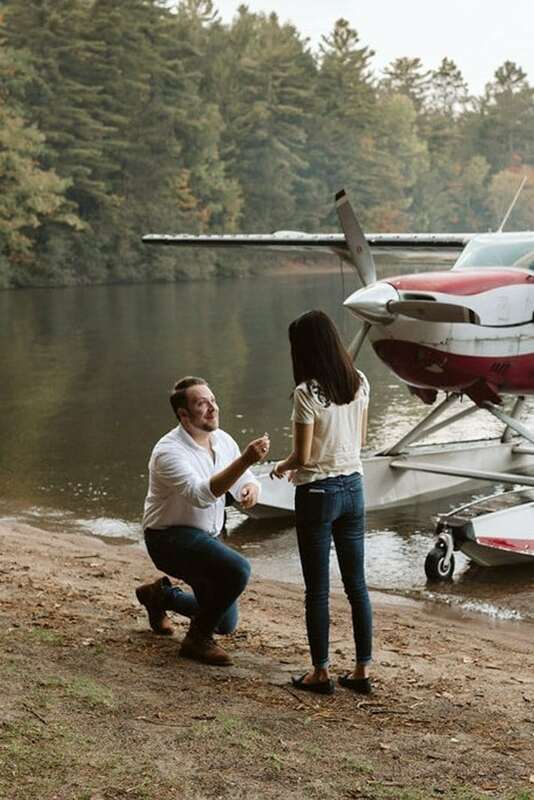 Following some sweet shots with their fur baby, the couple boarded a rowboat, with Henry in another, and they made their way out to the middle of the lake. 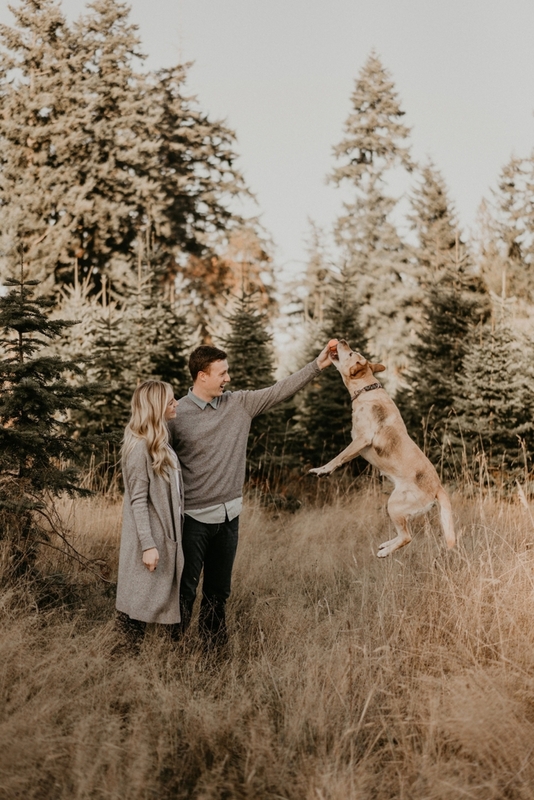 Henry quickly realized that bringing his vision to life might prove a bit more challenging than anticipated. 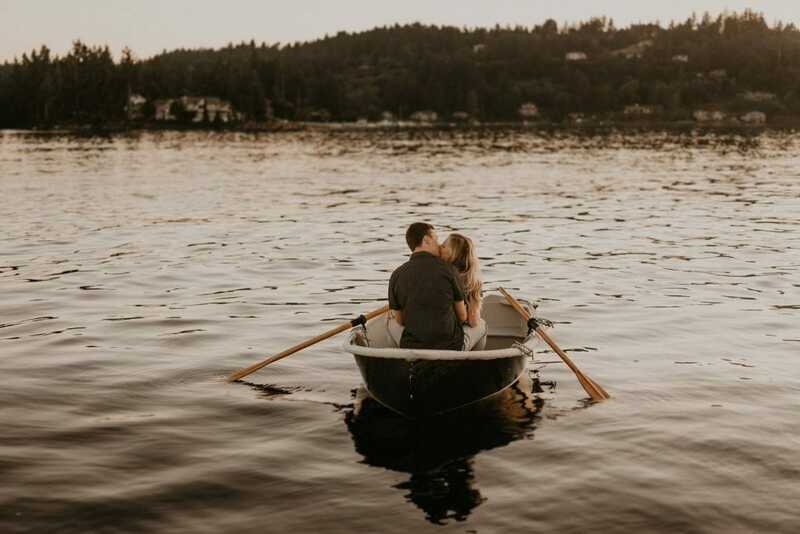 “Boats are not like cars, and you can’t park them, so we kept spinning around and drifting away from each other. 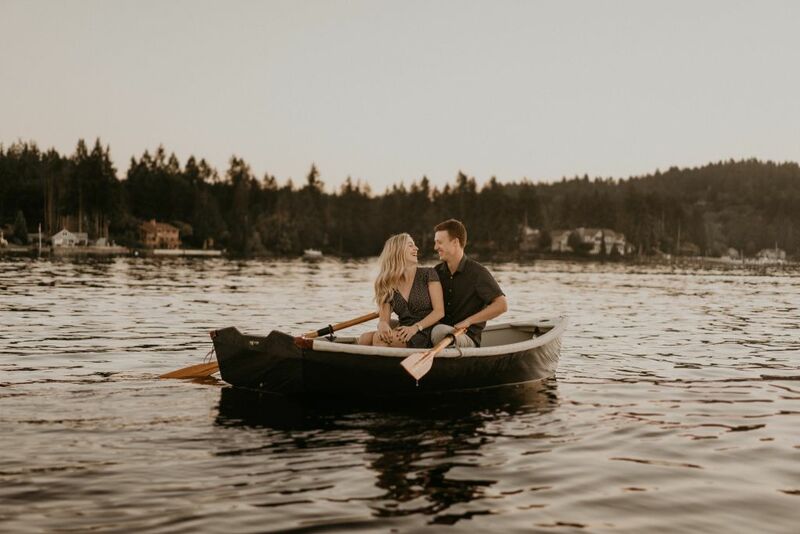 I had to keep asking Daniel to row around every [few] minutes… We laughed so much about how hard Daniel had to work for these beautiful photos.” Henry also made the unfortunate discovery that looking through his lens aboard a boat did not particularly agree with him, and it was an hour after they were back on land before he was able to drive home. 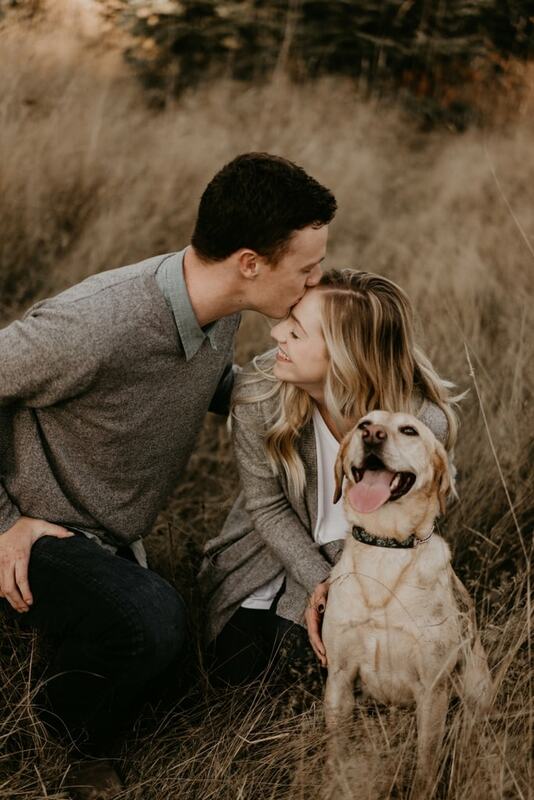 Nevertheless, I think we can all agree this photographer nailed his first engagement session and has found his true calling! 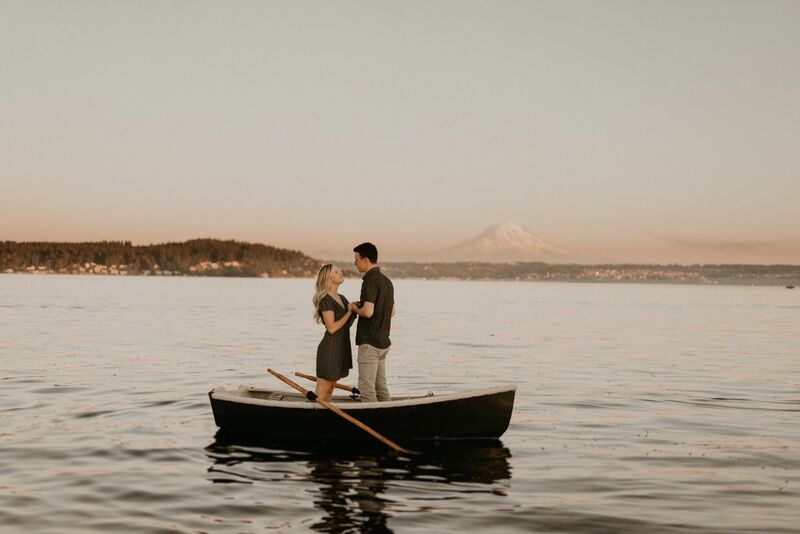 Thank you to Henry Tieu for sharing this session, and congratulations to Kitty + Daniel!